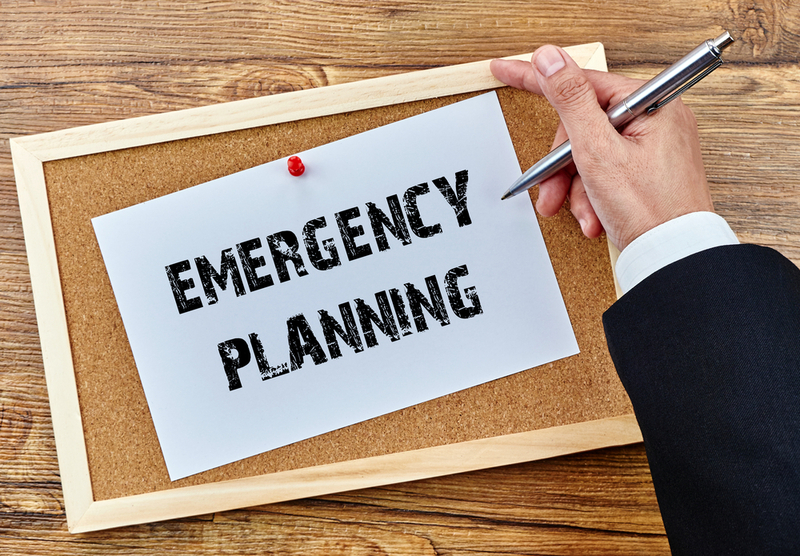 Are Your Staff Capable of Effectively Combating a Workplace Emergency? Fire, flooding, gas leaks and bomb threats are disasters which can strike when least expected. In emergencies like these, the response made in the first few seconds determines how effectively the situation will be controlled. Employees respond in different ways when faced with an emergency. Those who have averted an emergency before may draw on their experience to respond effectively, while most others would be clueless and seek instructions on what to do. SafeGuard offers Emergency Response Training sessions, compliant with AS3745-2010 and tailored for specific industries. What Makes Safeguard Workplace Emergency Response Training Different? 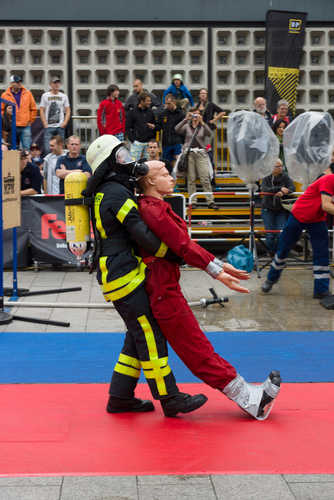 Unlike many other Workplace Emergency Response training providers, we take the time to understand our clients’ need and provide solutions most suited to individual situations. What also sets us apart is that we don’t sell fire-fighting or other equipment and are exclusively dedicated to the task of training your staff. We have no vested interest in equipment sales and you can rest assured there are no hidden agendas in what we offer. Besides, our workplace emergency response training programs are among the most affordable in Sydney, as we don’t believe in providing training at inflated prices. Instead we deliver workplace emergency training that provides excellent value for your money. The importance of staff training cannot be overemphasised as the impact of a crisis can be significantly reduced when staff are trained to respond to it. So why take a chance? Imparting the right emergency workplace response training to staff provides the assurance of effectively combating an emergency and that your organisation has met regulatory obligations. If you’re in the process of choosing a Workplace Emergency Response Training provider, we suggest giving us a call on 02 9683 4700 or making an enquiry through the form below and receive a Free GAP Analysis.